Good Morning Vietnam – WHERE'S BRENT BEEN? Episode 2 for a new luxury travel show project with LUXHD led me to Vietnam and Cambodia. 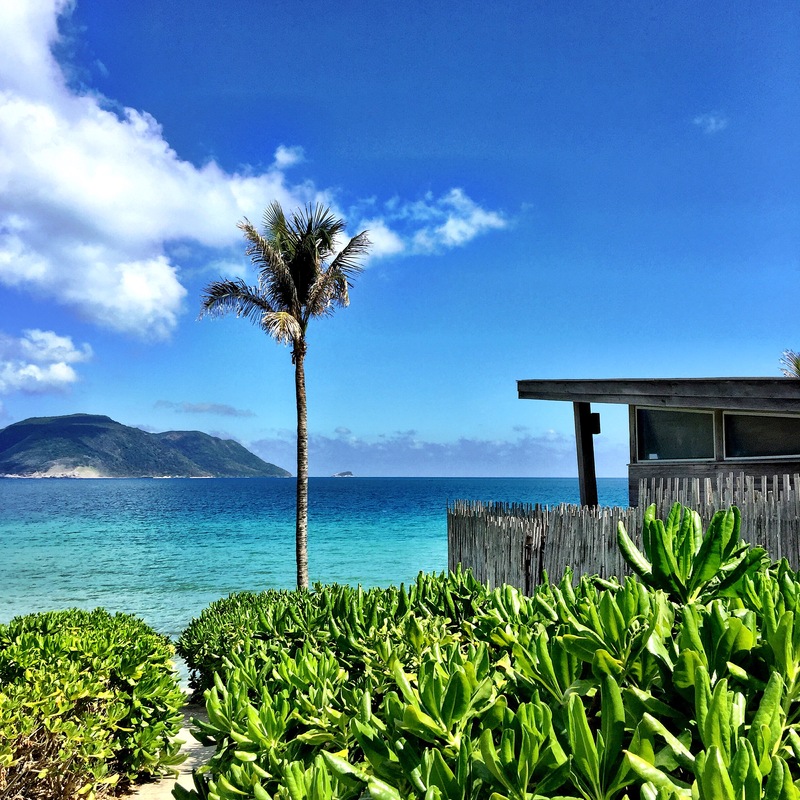 My first stop was the luxe cast away island… Six Senses Con Dao. Think island hideaway… showcasing a discreet, sustainable, eco design. The resort is so chic and under the radar you hardly see it on approach… Six Senses Con Dao is nestled perfectly on one of Vietnam’s best beaches and a mere ten minute private car transfer from the airport on Con Dao Island. Home for the next three nights was one of the resorts stunning three bedroom residences… marrying chic tropical style with contemporary design. High ceilings and expansive views from every room is this boys island dream!! I really love the laid back interiors Six Senses do so well – it’s full-blown tropical-luxe with bathrooms that really WOW! (oh and I love their bathroom amenities – gels and products all smelling of fresh lemongrass). You can jet there in under 50 minutes, and be sunning yourself in your own beachfront villa with private plunge pool not long after that! Elegant and sophisticated, Six Senses Con Dao is the perfect antidote to island luxe withdrawals. Weave a stay in here at the beginning or end of your Indochine adventure for the perfect taste of Vietnam beachside bliss. The residences would be my pick but if you can’t rustle up enough loved ones to share one with… be assured the beachfront one bedroom villas are equally as impressive. Days are spent sunning, swimming and well… eating! With two restaurants and a Six Senses favourite complimentary amenity – unlimited ice cream… you won’t go hungry! Unpretentious Vietnamese cuisine reigns here on the island and you’ll love the hot-pot night and trad Vietnamese street food served at “Vietnamese at the Market”… I could eat Vietnamese rice paper rolls and the duck salad for days! Holistic spa treatments here at Con Dao will help calm and rebalance you… the beautiful spa is discreetly tucked under a looming mountain at the end of the resort so you can bike up in your robe easily. Daily complimentary yoga sessions are the go and the perfect way to start the day. The resorts visiting health practitioners… experts in their field are available for personal one on one consultations as well. *A huge thank you to the team at Six Senses Con Dao for making our stay at the resort every bit as fabulous as it could be and to the Brandman Agency Australia for organising every little detail. For more information on how to book this amazing resort… including exclusive Where’s Brent Been and Virtuoso amenities, contact me today!